If you take a look at your skin at certain points in your cycle, you're likely to spot a number of differences. A few days before your period begins, you might notice that your skin is oilier and more congested thanks to excess sebum production, while slap-bang in the middle, skin sensitivity is at its highest. If that sounds familiar, you might benefit from a cyclical skincare routine. Touted by Cult Beauty's Alexia Inge as one of the biggest skincare trends to watch in 2019, cyclical skincare shines a spotlight on tailoring your morning and evening routine to your hormonal cycle, to keep things like breakouts and sensitivity under wraps. "Hormones have an influence on every single function of the body, affecting everything from weight and sleep to skin clarity," Alexia reported in her 2019 trends prediction, something Rebecca Booth, MD, board-certified obstetrician, gynaecologist and cofounder of VENeffect, seconds. "Each day of the menstrual cycle is a reflection of different levels of the 'big three' hormones: oestrogen, progesterone and testosterone," she told R29. "Not only are we designed to have these levels fluctuate, but their relationship varies each day as well, influencing how we look and feel." Interestingly, Alexia believes that tuning into our hormonal cycles is now influencing the way we shop for skincare. "Female consumers are becoming more acquainted with the rhythms of their body and are now more openly sharing and understanding the physical ups and downs that accompany these fluctuations and imbalances," she continued. "This includes seeking out products that can interact with – and even help regulate – cycles." It makes perfect sense. While your hydrating moisturiser might work well at the beginning of your cycle, when skin tends to be calmer, it could be exacerbating your spots or oiliness at other times, which is why it pays to switch up your routine in response. 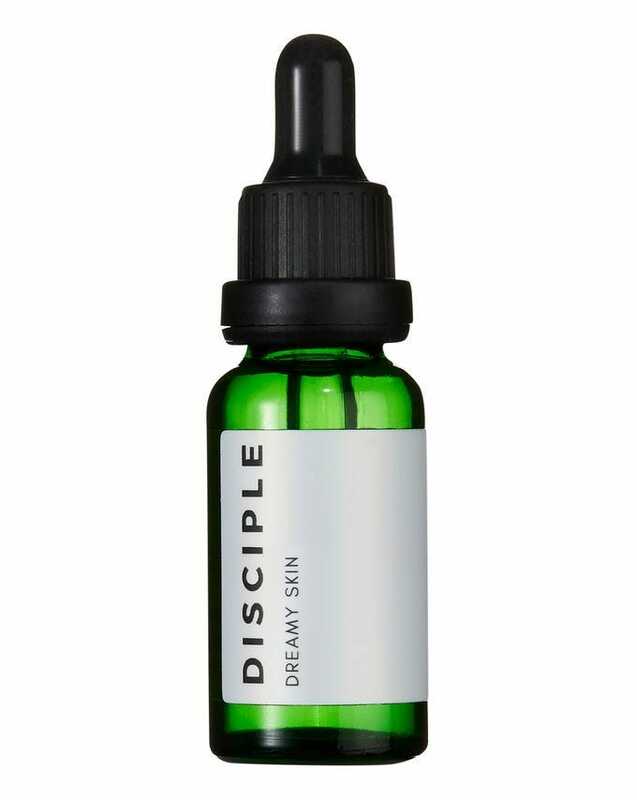 "Getting to grips with what’s going on with your hormones every month can give you a head start on what to use on your skin to keep it looking youthful and clear," says Charlotte Ferguson, psychotherapist, skin expert and founder of Disciple Skincare. Ahead, she explains exactly which ingredients to incorporate into your routine, and which ones it might be worth avoiding. "In the first half of your cycle, just after your period has ended, oestrogen begins to increase, which means that your skin begins to rebalance itself," says Charlotte. 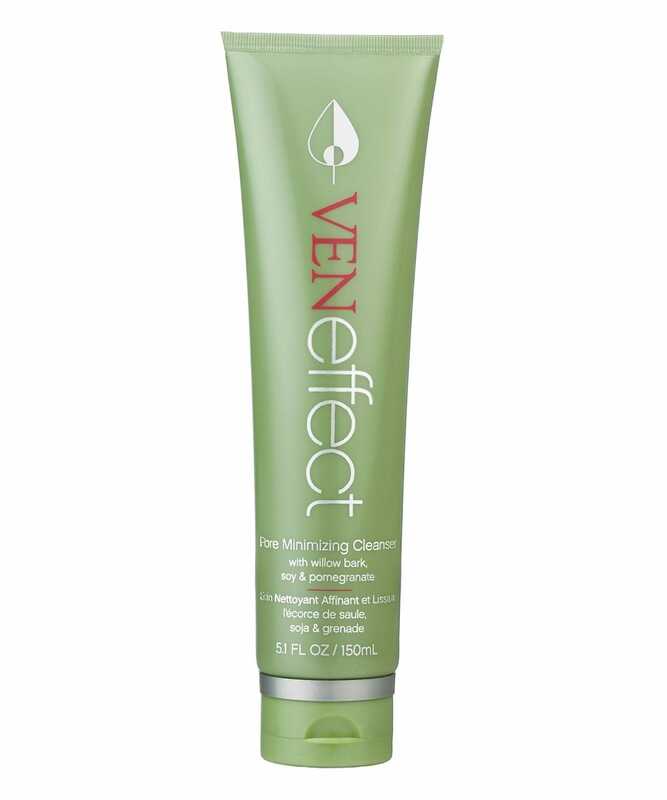 "You might notice your skin gets its glow back and that your hair is strong and glossy. Vitamin C is a great ingredient to incorporate into your routine around this time, as your skin should be clearer and calmer. As well as providing antioxidant protection, vitamin C should boost and extend this radiance. This continues into the second week where you’re most fertile, energy levels are higher and you tend to feel more positive." Experts argue that vitamin C works best applied as part of a morning skincare routine, as it mops up all the environmental aggressors (like pollution) we're exposed to during the day. Charlotte mentions that this is also the best time to start thinking about preventative skincare, such as vitamin A (or retinol and retinoids), proven to minimise acne, hyperpigmentation and fine lines and wrinkles. Of course, wearing a sunscreen during the day is a must. "Don’t slack off on good skincare, here," adds Rebecca. "When skin is at its best, a good routine will only help prolong it." "The third week of your cycle is when oestrogen drops, progesterone and testosterone surge," says Charlotte. "Skin tends to become more oily and pores can get clogged and become inflamed. This is the time to start using ingredients like salicylic acid, which removes excess oil, exfoliates deep inside pores and reduces inflammation. This week is all about prevention, too." 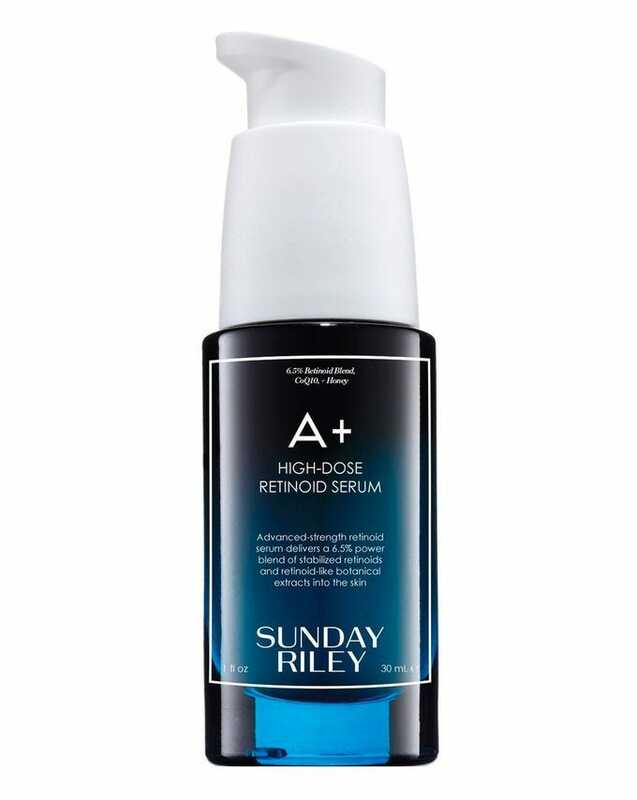 R29 recommends Medik8's Blemish SOS, £19, as a quick fix – it brings down redness and swelling almost instantly – and Murad's Outsmart Blemish Clarifying Treatment, £35. 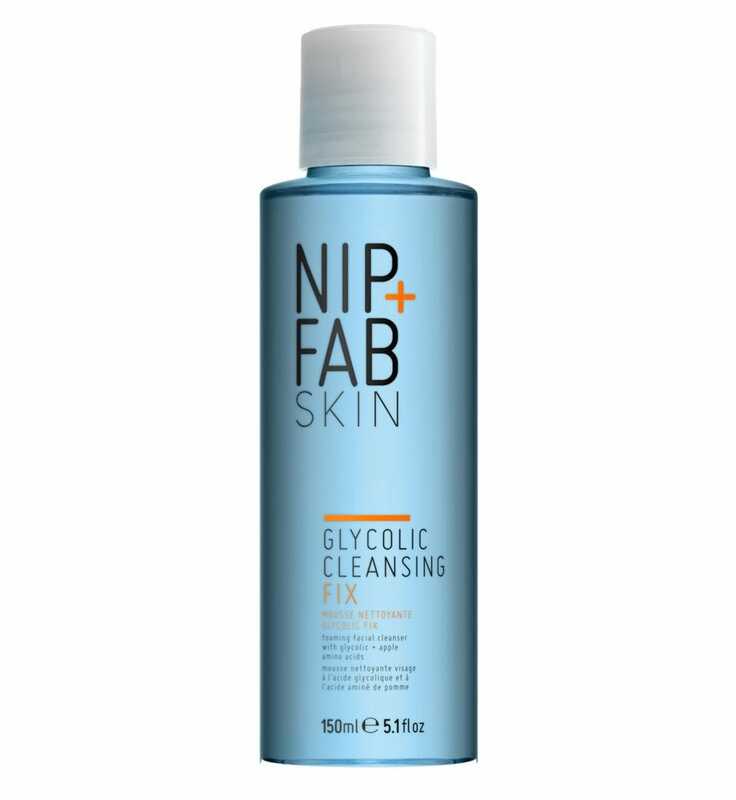 "Masks, treatments and cleansers containing AHAs (alpha hydroxy acids) are also great this week," says Charlotte, "as they will help get rid of dead skin cells, which, along with excess oil, cause clogged pores." It might be a good idea to stick to one exfoliating product here (either a mask, cleanser or leave-on treatment) so as not to cause irritation and dryness. "Skin can also become more sensitive going into the final week of your cycle, when you have your period," says Charlotte, "so look for skincare that’s simpler, ideally with no fragrance." 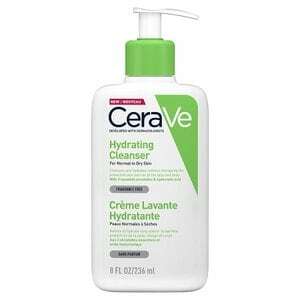 If your skin is dry, it might be worth swapping out your acid cleanser for something like CeraVe Hydrating Cleanser, £9. If you do have a few spots this week, Charlotte suggests sticking with your retinol treatment to minimise breakouts and hyperpigmentation.